Starting a new business is an exciting time. A difficulty may be getting all necessary legal advice, and mechanisms in place prior to starting. Although cash flow can be tight when starting out, this is an important time to receive professional advice, as it may limit the risk of unintended issues arising later. What are the legal issues / advice / documents you will need before you start your business? There is no such thing as “one size fits all”, as the answer to this question turns on the nature of your business, how you are structured, your size, and the industry you operate in. Legal structure advice: Before starting to trade, have you considered whether you will trade as a sole trader, company, partnership, trust, or company as trustee of a trust? This is important to discuss with both your lawyer and accountant. Founder Agreements (eg Shareholder Agreements): If going into business with other people, a founder’s agreement (such as a shareholders agreement, partnership agreement, unit holders agreement) is a must. This agreement should cover off issues such as the entry and exit process (and conditions to be satisfied prior to entry and exit), decisions making (including decisions which must be unanimous), IP ownership, and any restraints against an exiting party from competing with the business. As your business grows, we can draft suitable provisions and documents to assist with expansion and capital raising. Intellectual Property Protection: The type of IP in a new business varies, but almost every new business has a new brand. Brands should be protected as registered trade marks. This will provide you with an ability to prevent 3rd parties from using a similar brand, plus limit the risk of being forced to re-brand as a result of infringing the rights of a 3rd party. Good and / or Services Agreements: If your business intends selling goods or providing services, there is merit in having your own good / services agreement govern the relationships. Teaming Agreement: When entering into a business relationship with 3rd parties, we can assist with drafting / negotiating a range of teaming agreements, including supplier / distribution agreements, joint ventures and other alliance arrangements. Employment and / Contractor Agreements: If engaging people to work for you, will you engage employees or contractors? Do you understand the difference between the two and the consequences of getting this wrong? Regulatory advice: We advise on compliance with regulatory laws which affect a number of business transactions, such as competition, privacy, consumer contracts and trade-related issues. 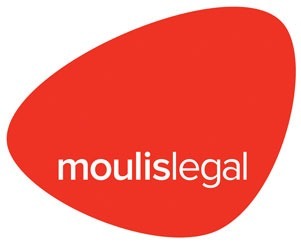 Moulis Legal offers a fixed fee package tailored to suit start-up businesses. We call it Start Me Up! What is included in that package is up to you. 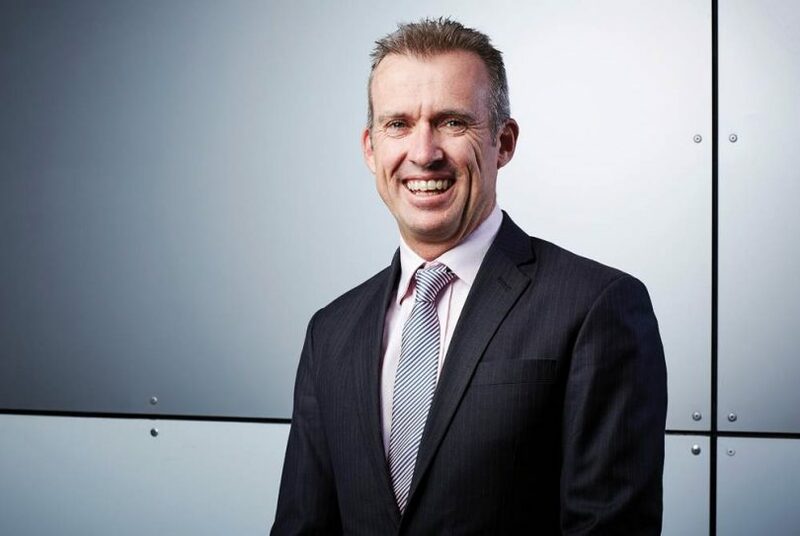 Contact Shaun Creighton at [email protected] or on 02 6163 1000 for more information.